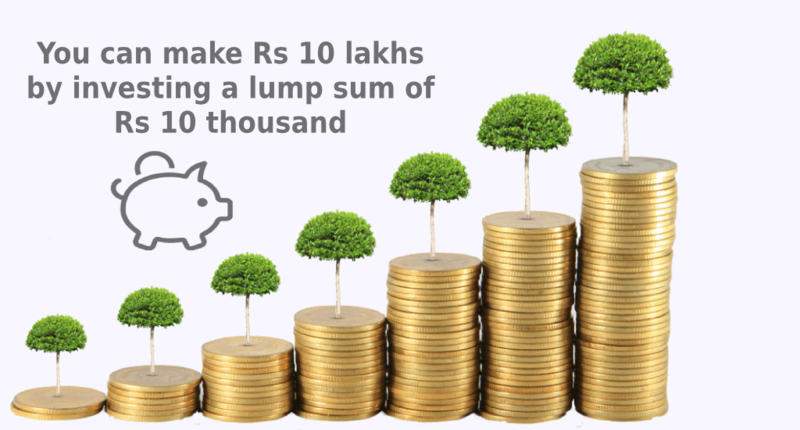 How you can make Rs 10 lakhs by investing a lump sum of Rs 10 thousand? You may be hearing every now and then that doing SIP (Systematic Investment Plan) every month will help you create a good corpus, although you should also know that it's not the only way out to invest in mutual funds. You can also generate a corpus by investing a lump sum amount or whenever you have surplus money. Many times people are unable to invest their money on a regular basis particularly when an individual has his own business. In such cases, people do not earn a fixed monthly income. Their gains fluctuate every month and it becomes complicated for them to invest a definite amount into mutual funds on a monthly basis. In such cases, investing Rs 10,000 in lumpsum for the next 30 years in mutual funds is a better option, where you can avail average returns of 15% to 17% and build a corpus of Rs 10 lakhs approx. However, if you invest the same amount for 20 years, then you can generate approx Rs 2.4 lakh only (keeping other factors constant). Generating Rs 7.6 lakh in the last 10 years, which is from 20th year to the 30th year, is possible because of the compounding effect. It is a process where your earnings on investment get multiplied over a time period. Therefore, you can build up more wealth when your investment is held for a longer time period. Rs 10000 might just be a small investment amount for you today and if the same amount is invested at the correct time, and then it can become more valuable at the time of your retirement when you can get approximately Rs 10 lakh. But, investing a lump sum amount is not an easy task, if you don’t have required knowledge. You should know a few important things before making a lump sum investment in mutual funds. How does lump sum investment work? 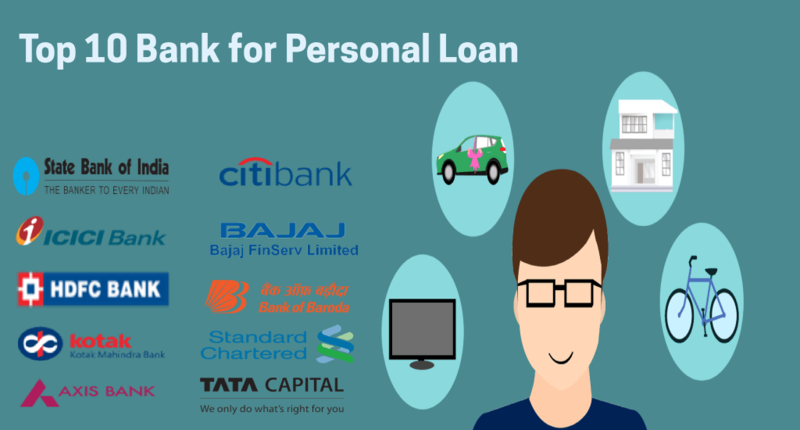 Let’s consider a situation where you have mounted up some money in the bank account & now you are eager to make some purchases in the market related to investments. The lump sum investment is precisely that. You go out and buy units of whichever fund you like and let it sit there for as long as you want to. There is no upper limit to the amount as it is all reliant on the risk appetite. How to make Lump Sum investments? Amongst all the things, investing now a day is also all about making few clicks. If you are aware of where to invest and how much to spend, making investments through online platforms like Afinoz is very easy and unit allocation is made in just a few working days. 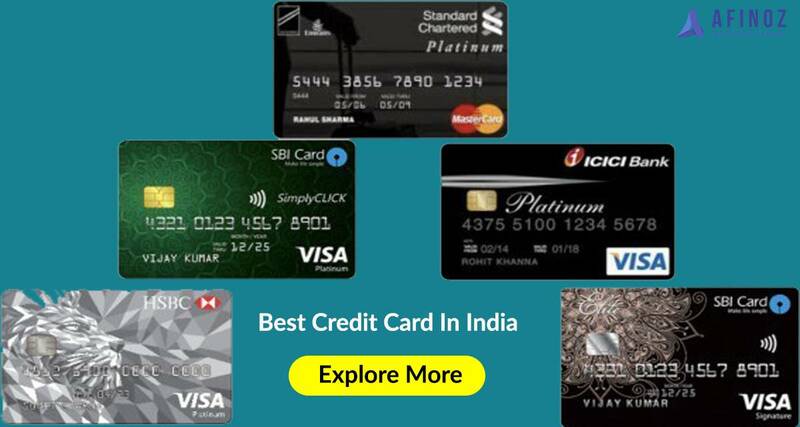 All the investments are done through the BSE (Bombay Stock Exchange) India and there is no chance of fraud or wrong transactions. Consider a situation where you want to invest a certain amount of fund in mutual funds. Then all you have to do is sign up on afinoz.com, create your profile and do the KYC (Know Your Customer) verification as a part of the mandatory documentation. Next, you will be required to attach a bank account for making the purchases and redemption of units. Still, in case you have entered the wrong bank details, there is a support option in the bottom right corner to sweep away such woes. When you are investing your funds in one go, then it becomes significant to look for the most favourable time for availing maximum returns. Assume you are investing in equity mutual funds whose NAV (Net Asset Value) has reached a high level, then in such case, you may not think about investing your money with a lump sum amount. When the NAV is at the year’s lowest, then it is the best time investing in mutual funds. Typically, it is advisable to invest your lump sum amount in either a fixed deposit or liquid fund and wait until the situation is favourable for doing a lump sum investment. While investing a lump sum amount in the mutual fund, you must know that the amount should be invested for at least 1 year in case of equity and 3 years in case of debt funds. Or else you will have to pay heavy taxes which can grind down your gains at the time of redemption. If you have invested for a short-term, gains from debt funds are taxed as per the applicable tax slab rate of an individual, whereas if gains are through an equity fund, the tax rate levied will be flat 15% irrespective of slabs. Though, if the investments are held for more 3 years in debt funds, the tax rate is 20% with indexation or 20% without indexation. But in the case of equity, long-term capital gains are completely tax-free if investments are held for more than one year. 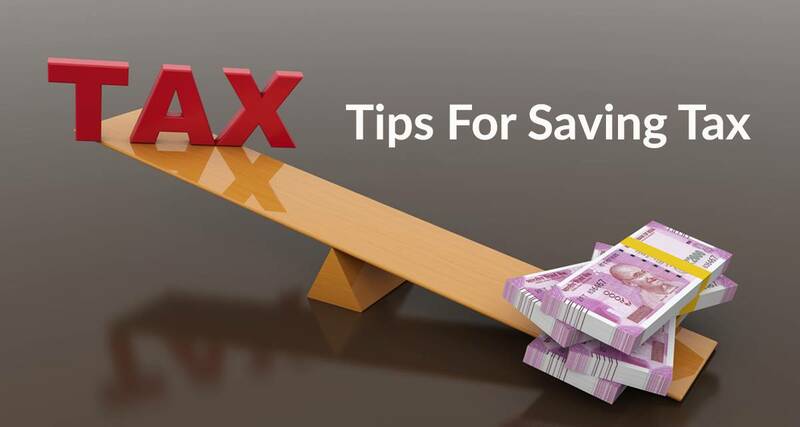 ELSS (Equity Linked Saving Scheme) schemes for tax saving have a lock-in period of 3 years. After that the total gains are tax-free. The compounding effect helps you in multiplying your invested amount, but it does not mean that you ought to remain invested without any purpose. Always identify a purpose for your investments which will help you to stay invested for a specific time horizon, which in turn helps you to create a good amount of corpus over a period of time. Also, you should note that a lump sum investment also requires a suitable asset allocation strategy so as to maintain the desired returns to meet your goal amount. You should always take the proper assistance of a financial adviser before making such kind of investments in mutual funds. Yes, you got it right; lump sum investment in mutual funds is yet another way to purchase units in the mutual funds. As a replacement for creating SIP, lump sum investments allow you to use a part or the entire amount of your cash savings into buying units from mutual funds. Most of the investors choose to go with this method for creating extra wealth on the liquid which otherwise would not have made much returns in a regular savings account. Afinoz, the finest online financial marketplace offering investment products will provide you with the real-time SIP investment advice and services. It will also help you as a mutual fund advisor to get you the best performing Mutual Fund - SIPs according to your risk appetite. You can contact us for any investment advice at +91 120 411 0376 or mail us at info@afinoz.com.